Hey Guys! I’m all about the quick and easy for dinner options. 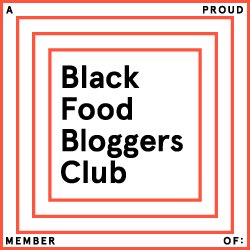 I do not proclaim to be a “chef” or even a super good “home cook” as I am just a wife + mom trying to provide healthy meals for my family + get more comfortable being in the kitchen. This is my first ever attempt at this, so be easy on me. I deemed myself “The Struggle Cook” because cooking for me is a struggle. Below are the compilations of my SnapChat Chronicles for you to view on how I prepared the squash. 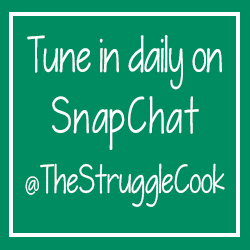 Please follow me on SnapChat @TheStruggleCook for the daily play by play.